The Today Show is becoming the old gray mare of morning shows. 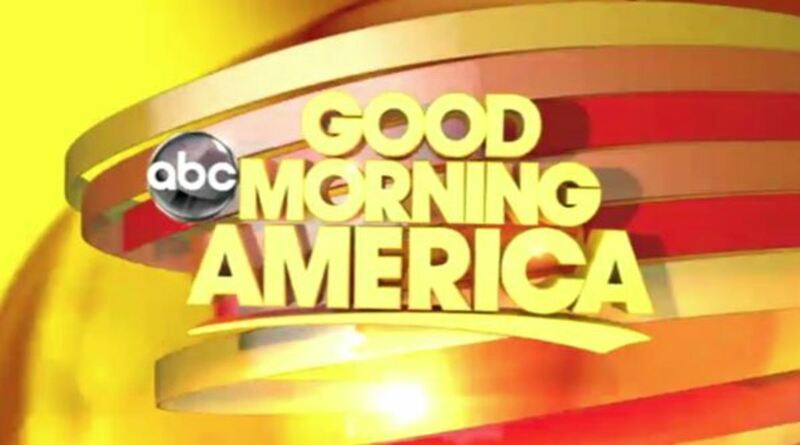 ABC&apos;s Good Morning America trampled Today during November sweeps yet again. GMA notched a number of achievements against Today. It posted its largest demo win against the NBC morning program in two-decades. GMA doubled its adults 25-54 margin of victory over Today from last November. The win was also GMA&apos;s 10th consecutive sweeps in total viewers. 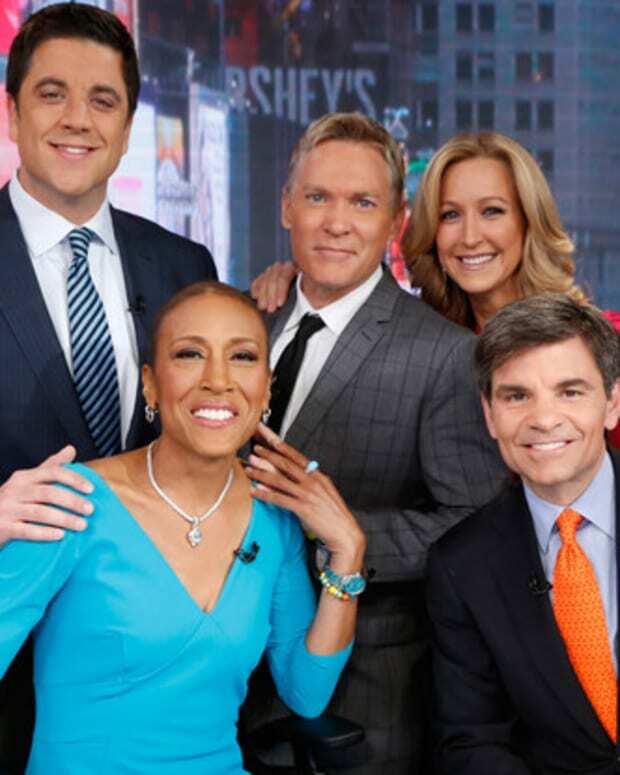 GMA also nearly doubled CBS This Morning in total viewers and more than doubled it among adults 25-54 and 18-49. That being said, all ratings are relative for CBS This Morning. 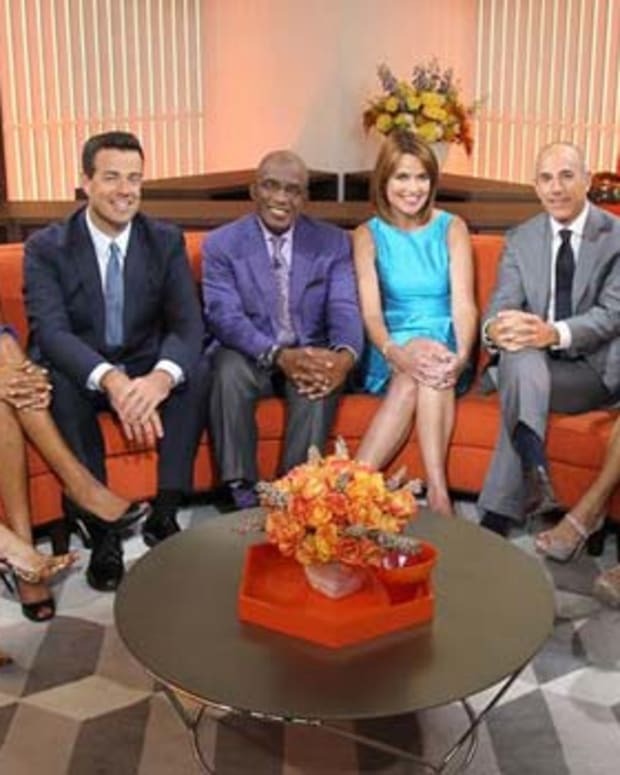 The Tiffany Network&apos;s morning show posted its best November sweeps in more than 20 years. CBS was also please that CBS This Morning is "in its closest competitive position with NBC in total viewers in a November sweep since 1994." Today, which once dominated the morning show domain, now finds itself being squeezed on both ends.